Whether you need a pickup capable of anything or fuel-efficient for commuting the 2018 Ford F-150 has you covered. An advanced and diverse powertrain lineup offers plenty of best-in-class capability features so you can conquer life’s challenges. Towing, payload, torque, and efficiency the Ford F-150 offers drivers more bang for their buck. Many of our customers here at Reynolds Ford of Norman come by to compare the Ford F-150 to the competition and end up behind the wheel of a new F-150. They find that the Ford F-150 beats out even the toughest competition in the Chevrolet Silverado 1500 and we compiled a comparison to show you why. 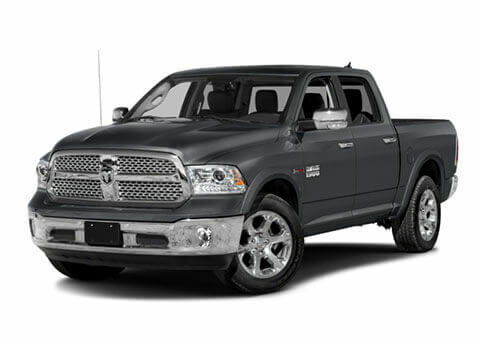 Price is one of the most important factors when it comes to buying a new vehicle. The Chevrolet Silverado is priced to compete with others in the segment but it doesn’t stand a chance against the Ford F-150 value. The F-150 is priced lower that the Silverado at the base model and across trim-levels. The F-150 offers best-in-class towing with best-in-class torque of 470 pound-feet. 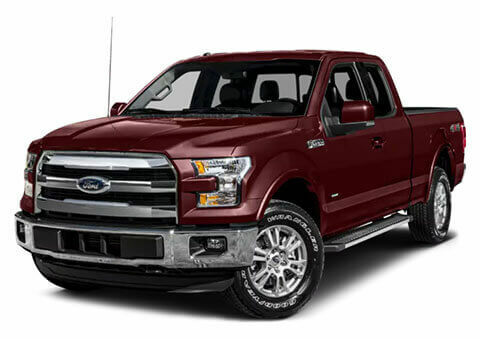 With a variety of engine options the Ford F-150 offers greater performance options than the Chevrolet Silverado. The Ford F-150 offers you the option to equip fuel-efficient engines that help you maximize your time on the road. In the Chevrolet Silverado you have limited options versus the F-150’s available EcoBoost engines. If you want your truck to do more, then a Ford F-150 is right for you. The F-150 offers in-cab storage and a flat load floor to make stowing and transporting items inside the cab easier than ever. Available features to maximize productivity in the box and smart towing features make you more equipped to take on the challenges of your life.